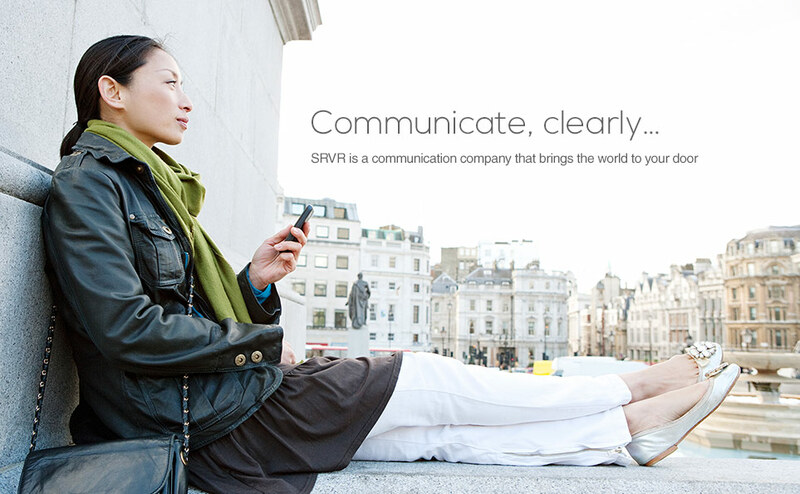 SRVR has a brand for every type of caller. 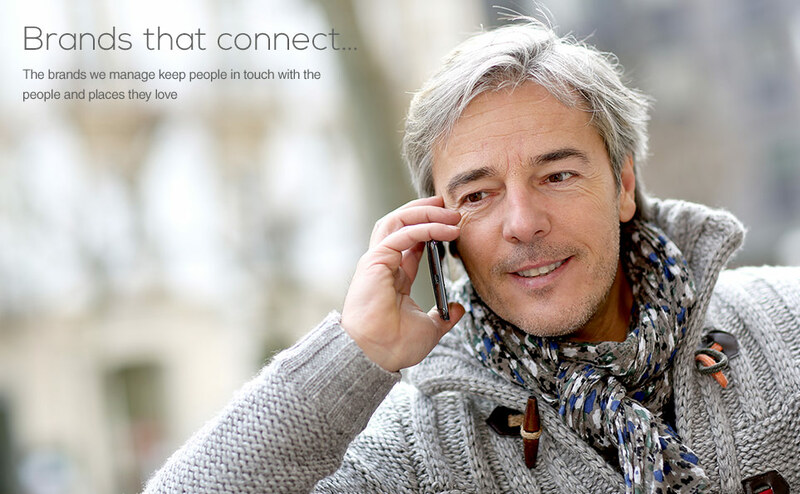 We keep you connected to your home – wherever life takes you. All business is local... and every location is different. SRVR can help you understand the local business culture as you expand. Telecom and VoIP design. Custom App and Web design. 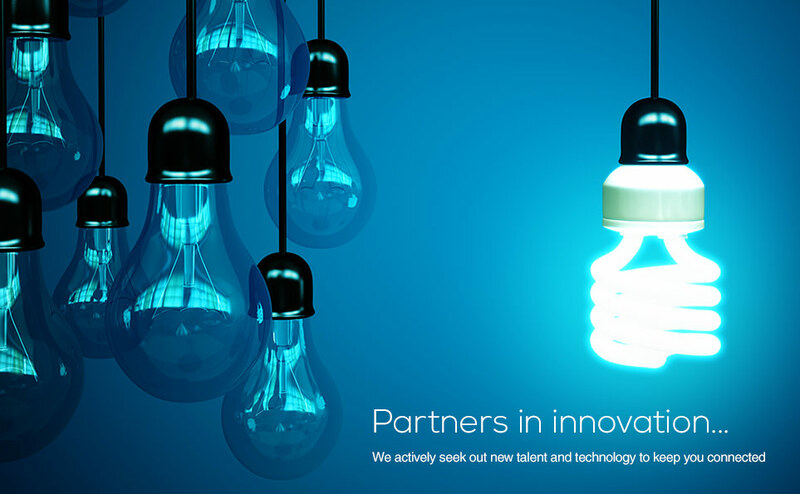 In-language sales force and technical support. 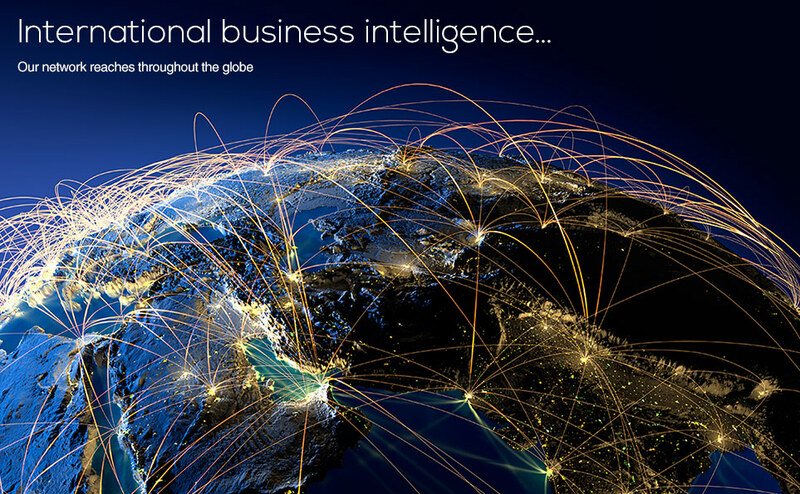 We can build solutions that work – wherever you are doing business.